I was featured in Reuters for this article about the rise in neo-Nazi, far-right violence. 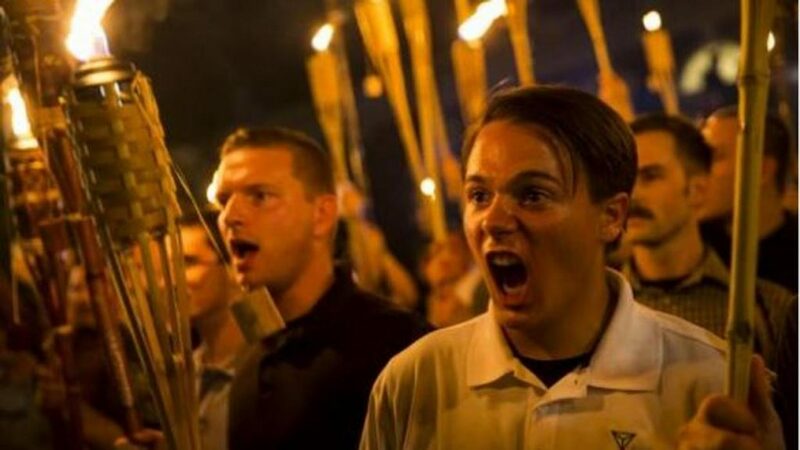 As recently as the 1990s, white nationalist groups held demonstrations in small towns that were spectacles but usually peaceful, said Will Potter, a University of Michigan fellow and journalist who tracks domestic terrorist groups and civil rights. More recently, he said, right-wing groups have taken to carrying guns and marching in bigger cities. “It’s just escalated in the last few months: the rhetoric of these groups, their affiliations with the White House… and the shows of force on the streets,” he said.